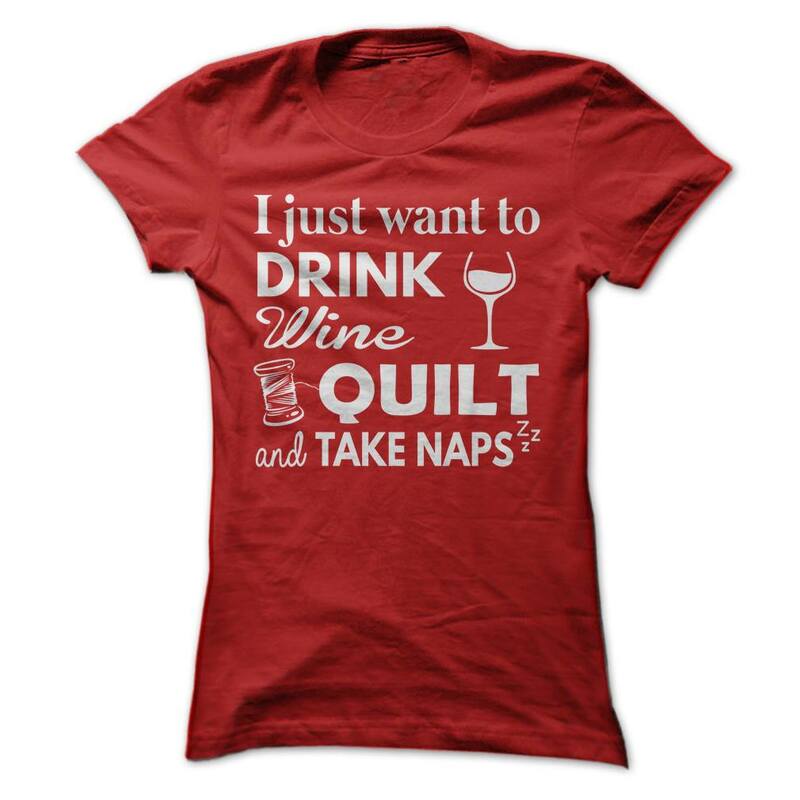 We agree (to all of the above)! 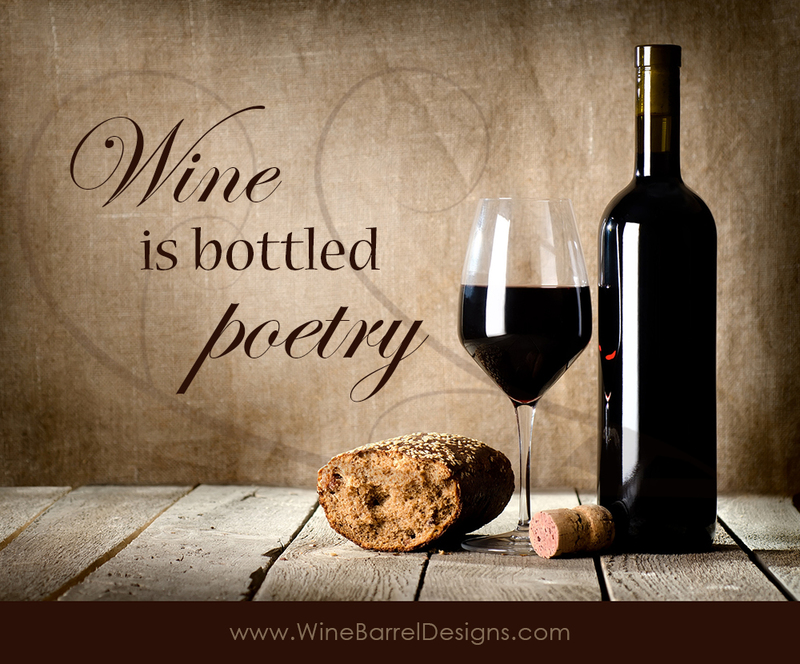 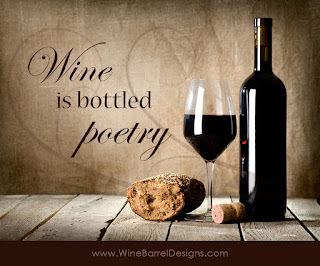 If you are a wine connoisseur (or know one! ), you'll love our Vineyard Classics II collection from Kanvas. 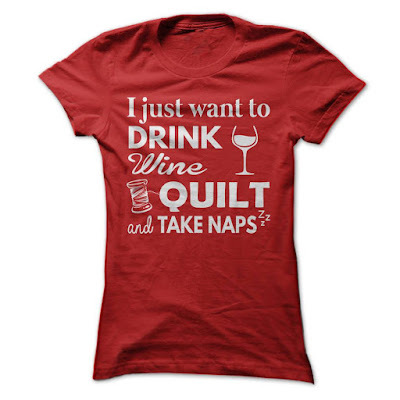 It's perfect for wine bags, coasters, table runners, napkins, and more! 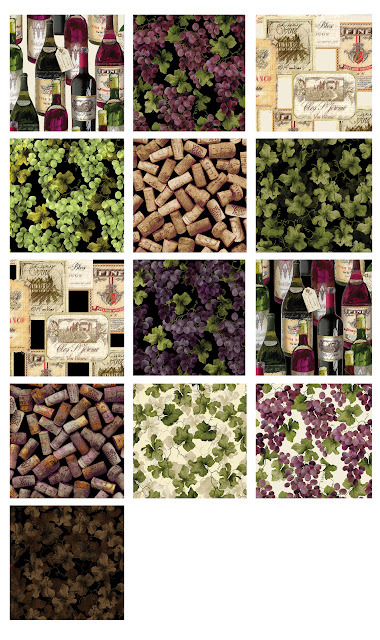 Click here to see the entire Vineyard Classics II collection.